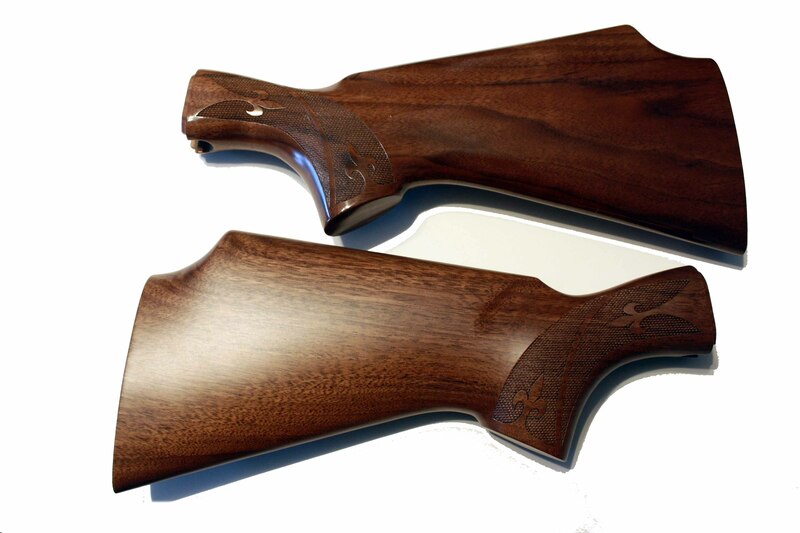 Developed by instructor and coach Earl McLean, the Heads Up Shooting System stock is uniquely designed to fit the physique of women and younger shooters. 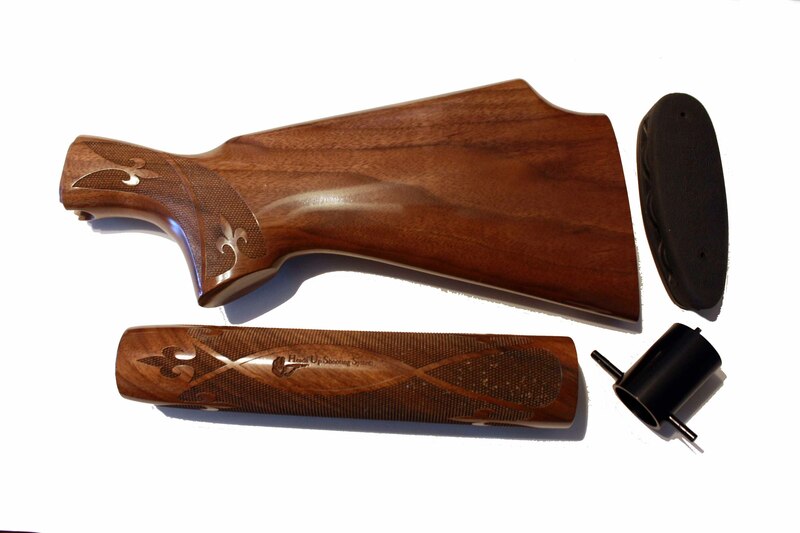 The Heads Up Shooting System stock is specially designed to fit the shoulder pocket while aligning the head, giving you a more comfortable shooting experience. My first experience shooting clays and it was a blast! I was very impressed with the fit of the stock and surprised that my shoulder wasn’t sore! As a female shooting shotguns, the two times previously weren’t comfortable, therefore I was discouraged. 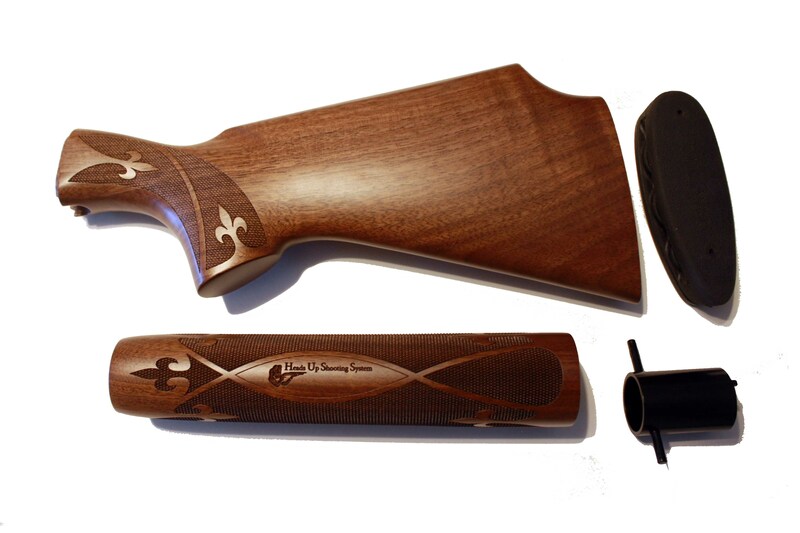 This design give the female shoot more confidence to shoot controlled and more accurate. My husband always wants me to do activities that involves shooting, and now I can go enjoy my time without pain! This design will be a great asset to any household with females! So thankful to be a part of giving this a try and can’t wait till I can BUY one! I’ll be telling all of my girlfriends so they can too! The stock is easy to hold up to your cheek and squeeze. There is no kick or harm to bruise your face. The brunt of the pressure is absorbed by the pad. It makes for a nice day shooting! Definitely worth the investment! I have been helping people learn to shoot for over 20 years and I’m confident that I can help you learn the correct way to shoot and be successful at hitting your target with more accuracy which will put the fun into your target shooting experience! Call today to schedule your instruction classes!